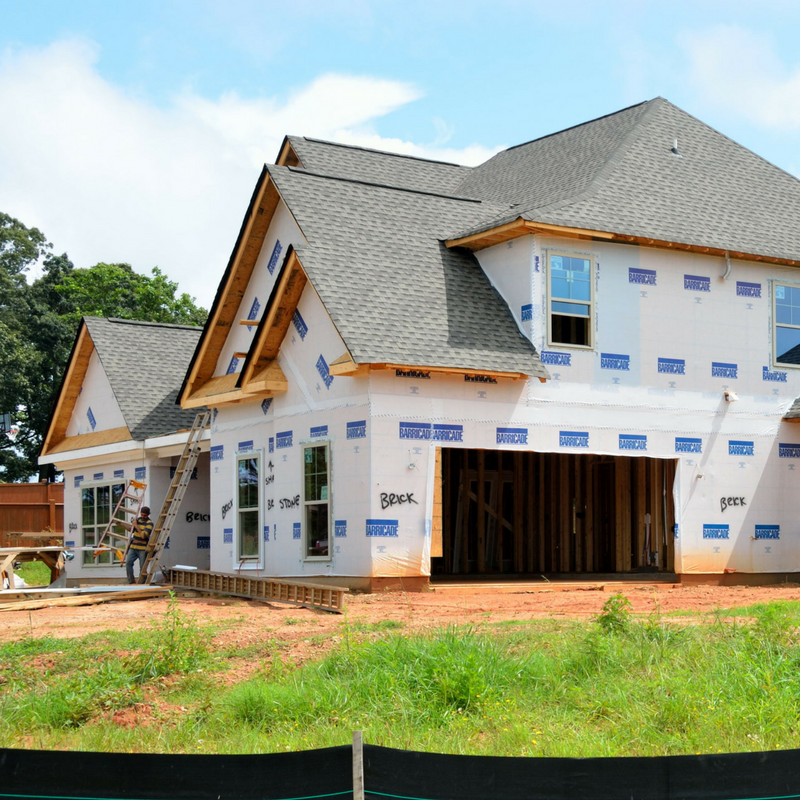 Do you really need a Realtor when buying a new construction home? The age-old question is back and the short answer, YES! You should always make sure that you have a professional in the field representing you and looking out for your best interest throughout the entire process. With that being said, I’d be willing to bet that there are folks out there who have purchased a new construction home without a Realtor and have had a perfectly fine experience and would answer, “no, you don’t need a Realtor when buying new construction home.” But why risk it? You wouldn’t go to court without a Lawyer, would you? So why make one of the largest purchases of your life without help and representation? The question that I am here to answer is, “Do you really NEED a Realtor when buying a new construction home?” Emphasis on the word “need” is a key part to this question. How often in life do we realize that we did, in fact, NEED something or someone, after it’s already too late? With average build times taking at least 7 months, there’s a lot of time for things to go wrong, and money to be wasted. So, if you’re considering buying a new construction home from a builder, why wouldn’t you want an industry professional alleviating stress and saving you money? Well, if you’re still on the fence about using a Realtor, allow me to address some thoughts you may be having. 1. I don’t want to pay for a Realtor, plus we already know where and what we want. This is my favorite misconception. Using a Realtor to purchase a home is FREE! That’s right! No matter if it’s a pre-owned or new construction home, you as a buyer, do not pay your Realtor’s commissions. Buyer’s agent commissions are paid for by the Seller or the Builder. In a typical home buying process, one of the main responsibilities of a Realtor is to aid in finding the home however when it comes to new construction homes, that is only the very beginning of the job! With 8 stages and 30,000 different people playing a part in the 7+ months build process, the job of a Realtor should never stop at the salesperson’s signing table. There are multiple builder meetings, walks, design center appointments, etc. and our team helps our buyers through these steps and find ways to save them money along the way. 2. Well, if the builder pays the Realtor’s commissions, I’ll save money by not using a Realtor, right? Wrong! Your homes construction budget is separate from the Builder’s marketing budget, which is where Realtor’s commissions come from. If anything, you can save more money with an agent as builders often pay bonuses to agents who can then use that bonus to help with their buyer’s closing costs. Not to mention, an experienced Realtor will know what questions to ask and when to ask them and in return finding other ways to save you money! 3. But won’t the Salesperson and the Builder take care of everything else anyway? The builder and the salesperson would love to be able to take care of everything, especially without any pull back from the other side! Although the salespeople are very nice (I truly do love my builders and salesmen and women! ), at the end of the day they don’t represent you as the buyer and it’s their job to make money for the Builder. Not to mention, the salesperson often gets paid on the sales price with upgrades included (realtors only get paid on the base price), so they may not be 100% honest about which upgrades you should do through the builder and which ones can wait till later. An experienced Realtor, especially one who specializes in new constructions, will be able to tell you which upgrades you should save until after closing to save you money! 4. Well, what benefit is there to having a Realtor, other than saving me money? Great question! Most people don’t realize how stressful building a new home from scratch is until the process gets started. Signing day is the most fun and it is all very exciting! But, once things get going most buyers will begin to watch and scrutinize each step of the build process, and when (not if) something goes wrong, it can get very stressful for a buyer who doesn’t understand the build process. There is no such thing as a perfect house, and a builder will tell you the exact same thing. There are just too many people that play a role in the build process for human error not to play a part. So, when things do happen, how convenient would it be to have an experienced agent on your side who you can always go to with questions? On top of that, our team walks our buyer’s build sites through each stage of the process, so we’re often able to catch things and bring them to the builder’s attention before the buyers even know the issue ever existed. Secondly, resale value! During the excitement of building your very own home, most buyers don’t even consider resale. An experienced Realtor will not only tell you which upgrades, and changes will best situate your home for resale, but just as important, a good Realtor will be able to analyze the market to know if sales prices in the area should continue to appreciate over the coming years! Most buyers don’t consider what it will be like to try and sell their 3-5-year-old home at a sales price that is competing with other brand new homes in the area. 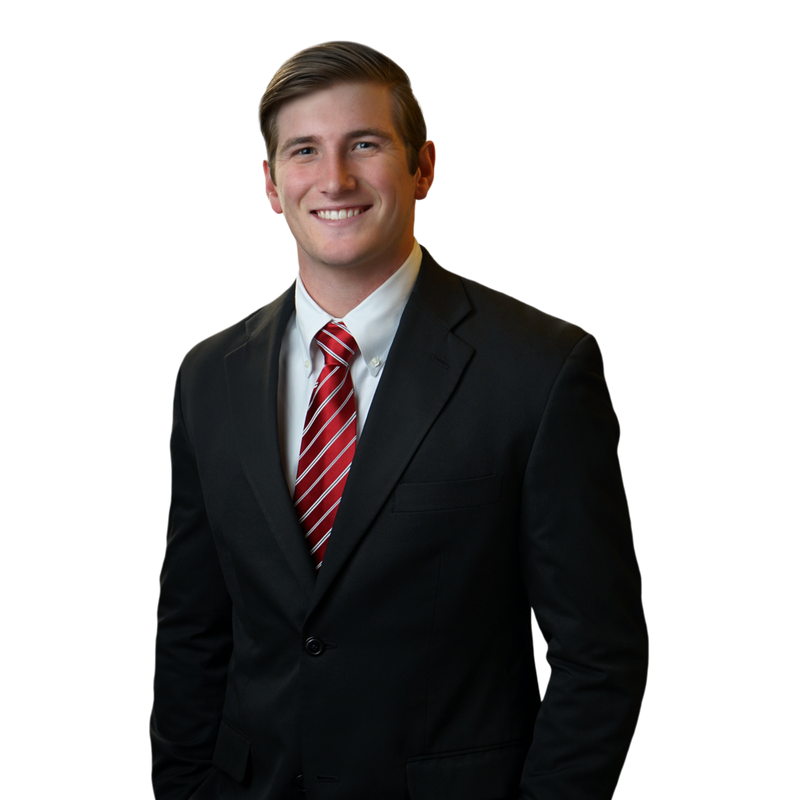 Taylor Wilson is a buyer’s agent for Team Wilson Realty based in North Texas. Team Wilson specializes in home building and the new construction process. Team Wilson has helped over 45 clients find and build their new construction homes.